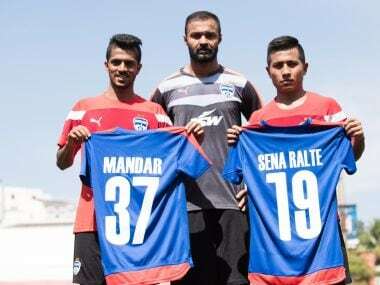 Bengaluru: I-League champions Bengaluru FC, in their pre-season shopping, added left-back Lalhmangaihsanga Ralte, winger Mandar Rao Dessai and goalkeeper Arindam Bhattacharya to the club roster ahead of the I-League season beginning next month. The season-long loan deals from Indian Super League sides saw Sena (Mumbai City FC), Dessai (FC Goa) and Arindam (FC Pune City) join midfielders Harmanjot Khabra and Lenny Rodrigues to take the Blues' tally on the shopping list to five this month. "We will be competing in two tournaments at the same time and it's going to take squad depth if we are to do well. 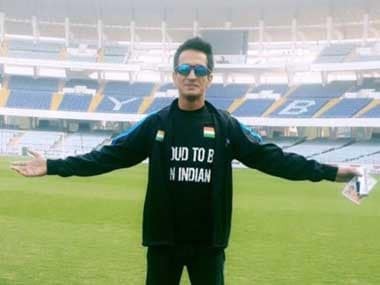 Sena is coming off a good tournament with Mumbai City FC, Mandar is a very talented youngster who has made rapid strides," Bengaluru FC head coach Albert Roca said. Roca said Arindam will bring in experience, which will keep Amrinder and Ralte on their toes at all times. "Both are good additions to our squad and I hope they get up to speed with our systems given there's very little time before the League begins," he said. 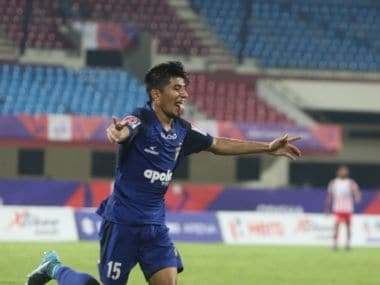 Should Roca choose to draft Sena at the left-back position, the 28-year-old from Mizoram will compete for the spot with Lalchhuanmawia, Keegan Pereira and Nishu Kumar. Mandar, a nippy winger with his bag of tricks and an eye for a pass, felt that he would revel in the Blues' style of play. 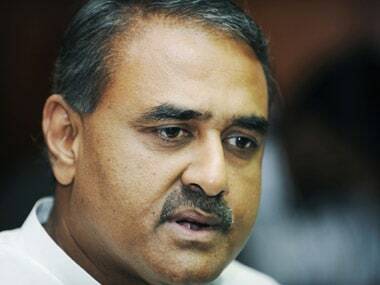 "Bengaluru FC is the right club for any footballer and I’m surrounded by some great players here. I’m looking forward to pulling on the Blue shirt and linking up with them," the 24-year-old said. Arindam (26) who has I-League winner's medal with Churchill Brothers said he had offers from a couple of clubs but opted for the Blues in a bid to challenge himself. "I wanted to be part of a team that's always competing for trophies and I would not see why anyone would look beyond Bengaluru FC. The club is doing so many things right and it's an atmosphere I wanted to be part of," he said. "Also, it gives me a chance to test myself given Amrinder and Ralte are fine keepers. I will know at the end of the season whether this move was the right one or not," he added. The three players participated in the training session as BFC continued their preparations for the start of the season. Bengaluru FC will begin the defence of their I-League title with a home fixture against Shillong Lajong at the Kanteerava Stadium on 7 January, the inaugural match of the season. Roca's side will then host Chennai City FC and Mumbai FC on 14 and 18 January.